Municipal Mosquito Control Programs — Swamp, Inc. 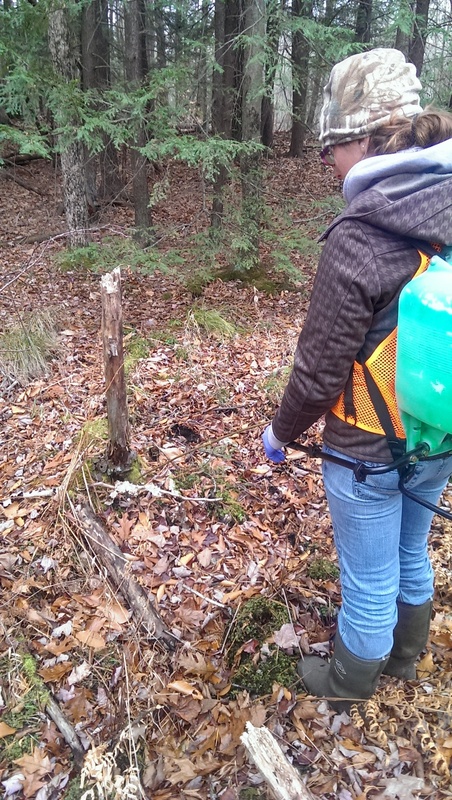 Swamp, Inc. and sister company,Municipal Pest Management Services, Inc. (MPMS) has been conducting integrated mosquito management programs (IMM) for over 25 years for inland and seacoast communities of New Hampshire and Maine. The corporate mission of Swamp, Inc. is to provide a scientific approach to mosquito control by offering IMM solutions to town, city and state agencies for mosquito reduction and arboviral disease prevention. Emphasis is placed on collecting and identifying mosquito species, monitoring mosquito populations, mapping breeding habitats and applying both chemical and non-chemical control options. Swamp, Inc. provides services including wetland and catch basin larval monitoring, mosquito habitat identification and mapping, microscopic adult and larval mosquito species identifications, cold chain facilities, adult mosquito collections utilizing Centers for Disease Control (CDC) carbon dioxide (CO2)/light, gravid and resting box trapping methods, laboratory currier services, mosquito disease emergency response trapping, mosquito disease contingency planning, human risk assessments, mosquito control permitting and licensing, consulting and public awareness initiatives, treatment and control of mosquitoes at all stages of development, tick control, freshwater wetland and salt marsh restoration, ditch and storm water maintenance, beaver dam management and invasive plant and weed control.